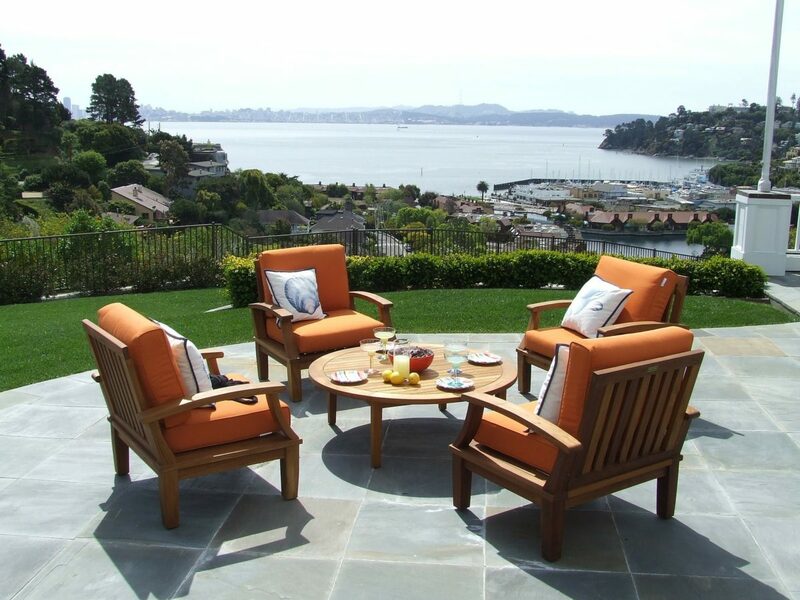 There is all kinds of garden furniture that you need to consider. Furniture for the deck (dining and lounge), for the garden (benches and chairs) and for the swimming pool (lounges and floaters). Help spread this garden furniture gallery with a quick “comment/share” to your friends and family.